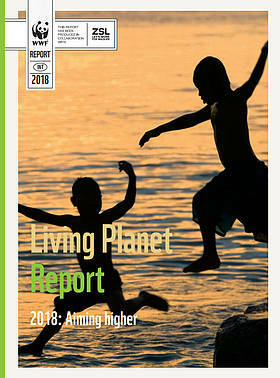 Our Annual Review 2018 is out! Will Commissioner Vella leave a lasting legacy for nature? We must dramatically cut emissions. Good national plans are key to this. The key issues to watch out for as the energy efficiency directive is finalised.